Barbecue fans, behold El Diablo Restaurant, an unusual eatery in Lanzarote, Spain that has a grill set atop an active volcano. 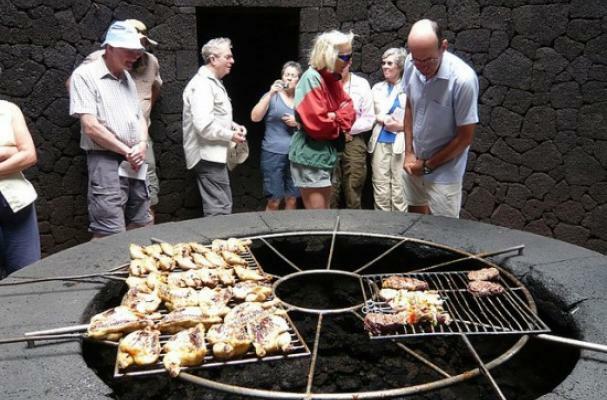 The grill has been in place since the 1970s, and leverages abundant volcanic heat to cook food. El Diablo Restaurant serves traditional Canary Islands cuisine. See it in action below, and for another volcanic culinary story, check out Jameson Fink's in-person review of Mount Etna wines.